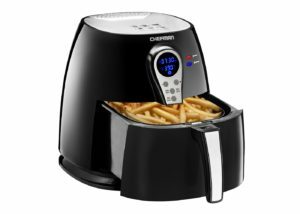 Head over to Target where you can get the Chefman 2.6L Air Fryer for only $44.99 shipped (regularly $65.99)! This air fryer features a removable fryer basket and is dishwasher safe. 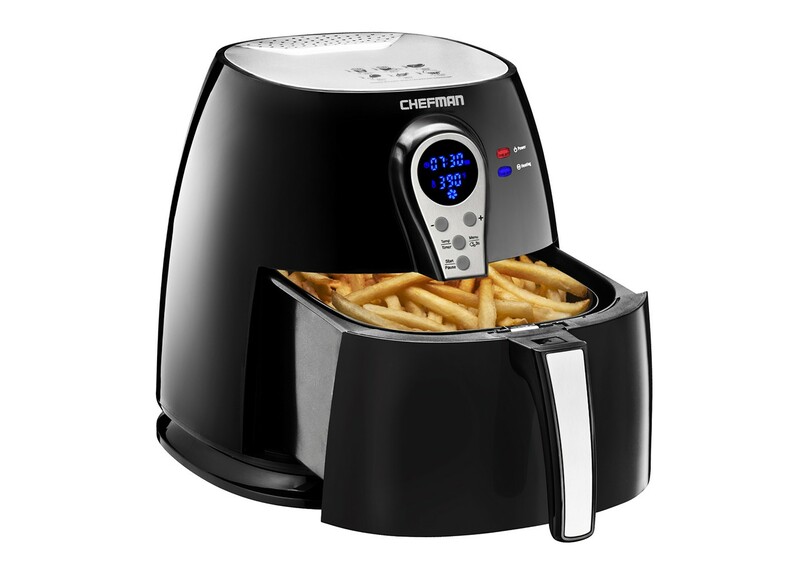 The 2.6L air fryer comes in a compact size and the flat basket allows for a higher capacity for frying.